Eminent video sharing site YouTube has launched a number of new features to help you better organise your clips. You can now assign them to established categories, while there are two other features available for test as well. One new addition is AudioSwap, a feature that lets you add music tracks to your videos; YouTube has made commercial agreements with several companies to facilitate this. The other one, Streams, is like an up-to-date chatroom. It's an even more experimental application that lets a number of YouTubers join together in a virtual YouTube room to share videos and other files. 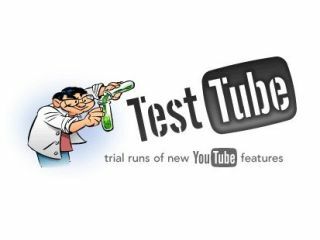 YouTube has placed the services available for test on its TestTube website, rather like parent Google does with Google Labs . Users can give feedback on the additions to the TestTube site, which describes its creations as "recipes and concoctions that aren't quite fully baked."